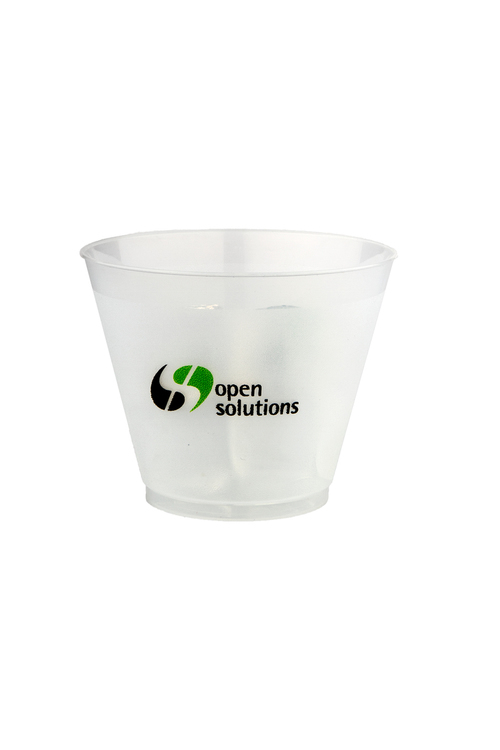 Frost Flex Cups | Product Catalog | ProRose Inc.
LOW COST UNBREAKABLE PLASTIC CUPS! Re-Usable for Outdoor and Special Events! 16 oz. Frost Flex Cup made from Frosted Texture Polypropylene. Unbreakable, recyclable, BPA free and reusable. High perceived value, souvenir quality. Silk-Screened in quantities of 500 to 10,000 pieces and high-speed offset printed (great for low cost multi-color printing) for 10,000 and up. Only available in full case packs of 500 pieces. 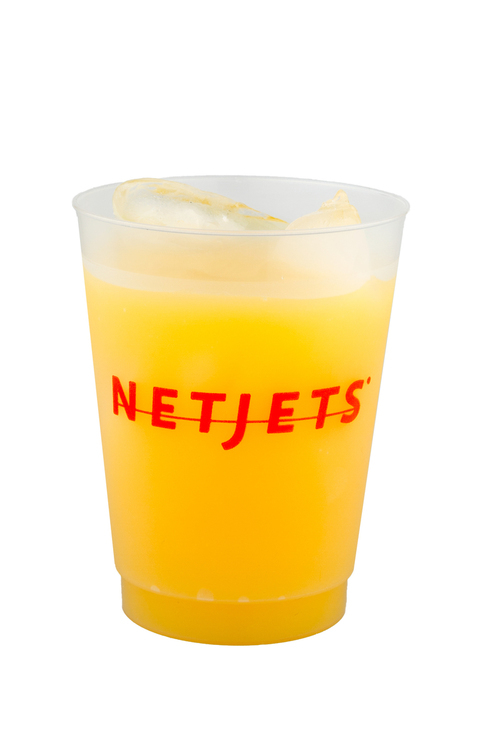 LOW COST UNBREAKABLE PLASTIC CUPS! 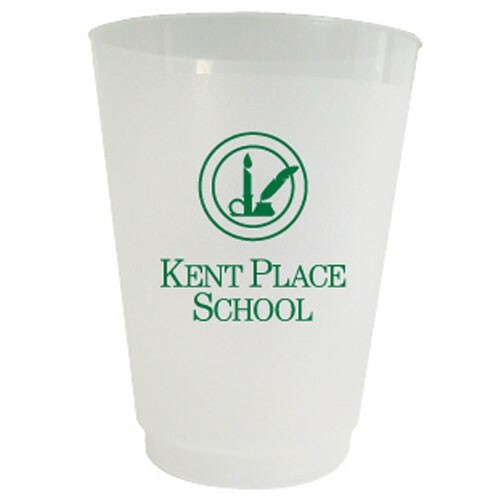 Reusable for Outdoor and Special Events! 8 oz. Frost Flex Cup made from Frosted Texture Polypropylene. Unbreakable, recyclable, BPA free and reusable. High perceived value, souvenir quality. Silk-Screened in quantities of 500 to 10,000 pieces and high-speed offset printed (great for low cost multi-color printing) for 10,000 and up. Only available in full case packs of 500 pieces. 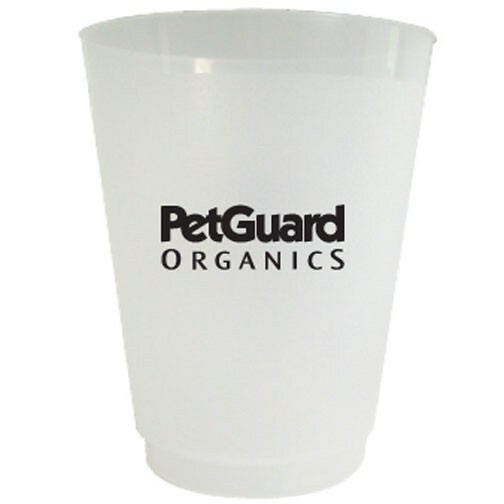 LOW COST UNBREAKABLE PLASTIC CUPS! Re-Usable for Outdoor and Special Events! Big 24 oz. Frost Flex Cup made from Frosted Texture Polypropylene. Unbreakable, recyclable, BPA free and reusable. High perceived value, souvenir quality. Silk-Screened in quantities of 500 to 10,000 pieces and high-speed offset printed (great for low cost multi-color printing) for 10,000 and up. Only available in full case packs of 500 pieces. FROST-FLEX UNBREAKABLE PLASTIC CUPS! Low-Cost for Outdoor and Special Events! 5 oz. Frost Flex Cup made from Frosted Texture Polypropylene. Unbreakable, recyclable, BPA free and reusable. High perceived value, souvenir quality. One color silk-screened imprint. Only available in full case packs of 500 pieces. 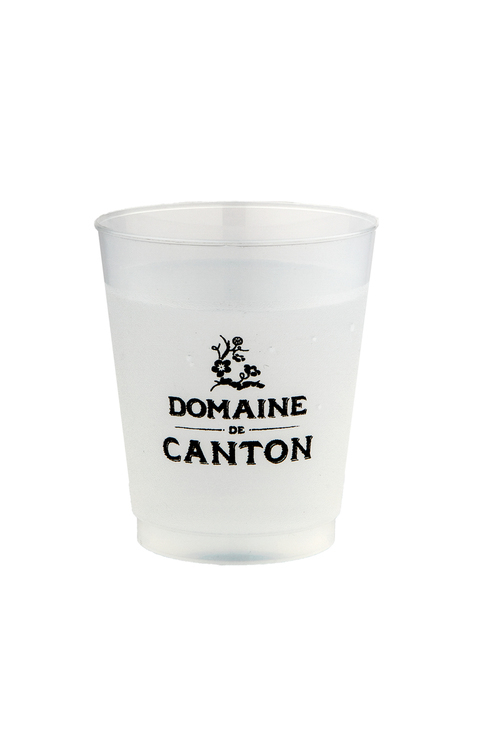 LOW COST UNBREAKABLE PLASTIC CUPS! Re-Usable for Outdoor and Special Events! Big 20 oz. Frost Flex Cup made from Frosted Texture Polypropylene. Unbreakable, recyclable, BPA free and reusable. High perceived value, souvenir quality. Silk-Screened in quantities of 500 to 10,000 pieces and high-speed offset printed (great for low cost multi-color printing) for 10,000 and up. Only available in full case packs of 500 pieces. LOW COST UNBREAKABLE PLASTIC CUPS! Re-Usable for Outdoor and Special Events! 12 oz. Frost Flex Cup made from Frosted Texture Polypropylene. Unbreakable, recyclable, BPA free and reusable. High perceived value, souvenir quality. Silk-Screened in quantities of 500 to 10,000 pieces and high-speed offset printed (great for low cost multi-color printing) for 10,000 and up. Only available in full case packs of 500 pieces. 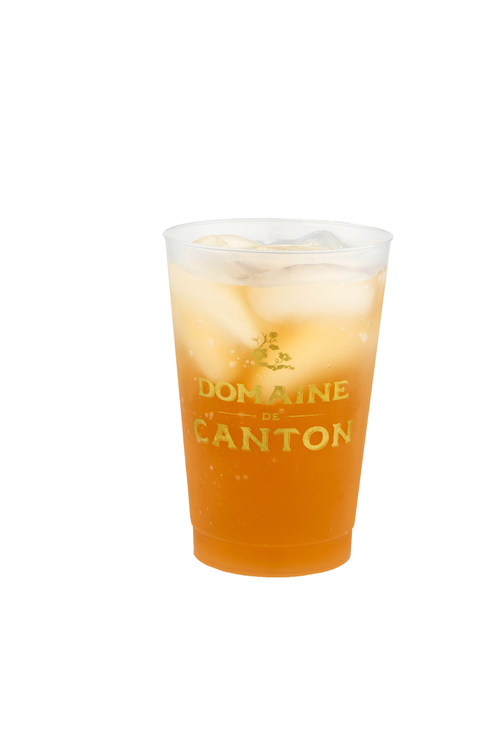 LOW COST UNBREAKABLE PLASTIC CUPS! Re-Usable for Outdoor and Special Events! 10 oz. Frost Flex Cup made from Frosted Texture Polypropylene. Unbreakable, recyclable, BPA free and reusable. High perceived value, souvenir quality. Silk-Screened in quantities of 500 to 10,000 pieces and high-speed offset printed (great for low cost multi-color printing) for 10,000 and up. Only available in full case packs of 500 pieces. 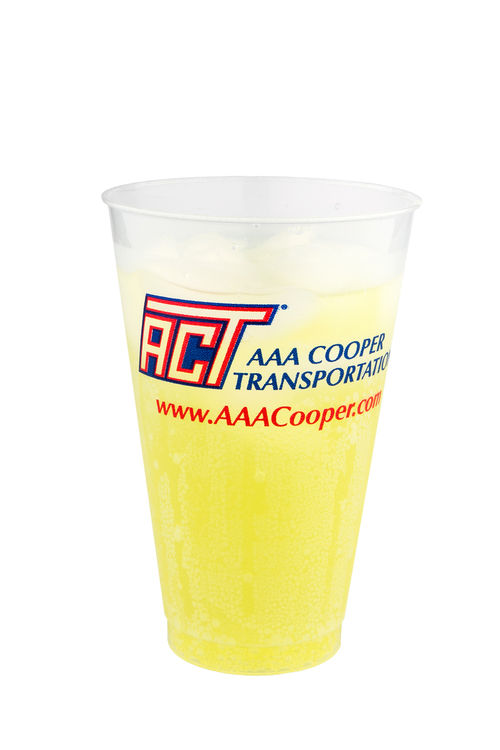 LOW COST UNBREAKABLE PLASTIC CUPS! 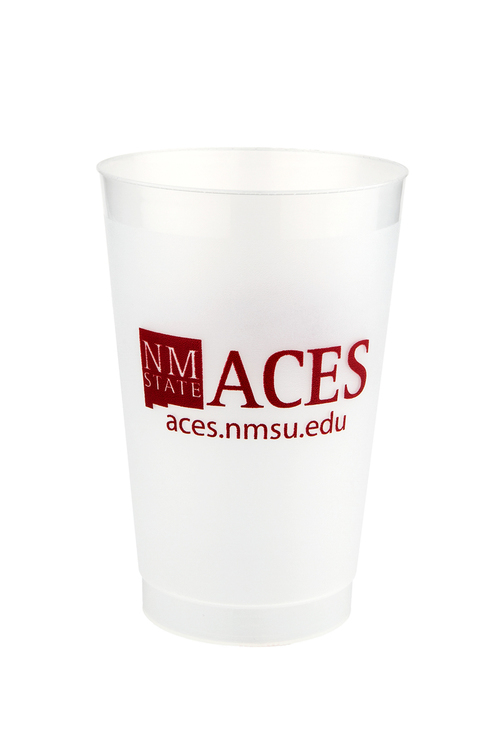 Re-Usable for Outdoor and Special Events! 14 oz. Frost Flex Cup made from Frosted Texture Polypropylene. Unbreakable, recyclable, BPA free and reusable. High perceived value, souvenir quality. Silk-Screened imprint. Only available in full case packs of 500 pieces. LOW COST UNBREAKABLE PLASTIC CUPS! Re-Usable for Outdoor and Special Events! 9 oz. 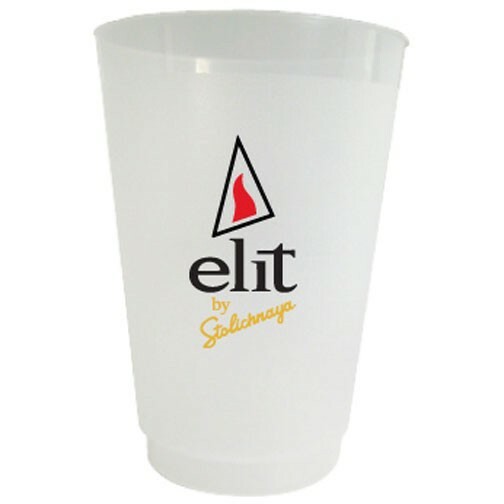 "Squat" Frost Flex Cup made from Frosted Texture Polypropylene. Unbreakable, recyclable, BPA free and reusable. High perceived value, souvenir quality. Silk-Screened in quantities of 500 to 10,000 pieces and high-speed offset printed (great for low cost multi-color printing) for 10,000 and up. Only available in full case packs of 500 pieces.